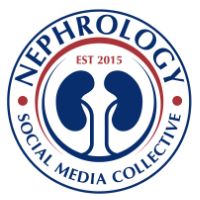 Please see the link from an excellent website tool: Nephrology on Demand. I encourage all to use it. 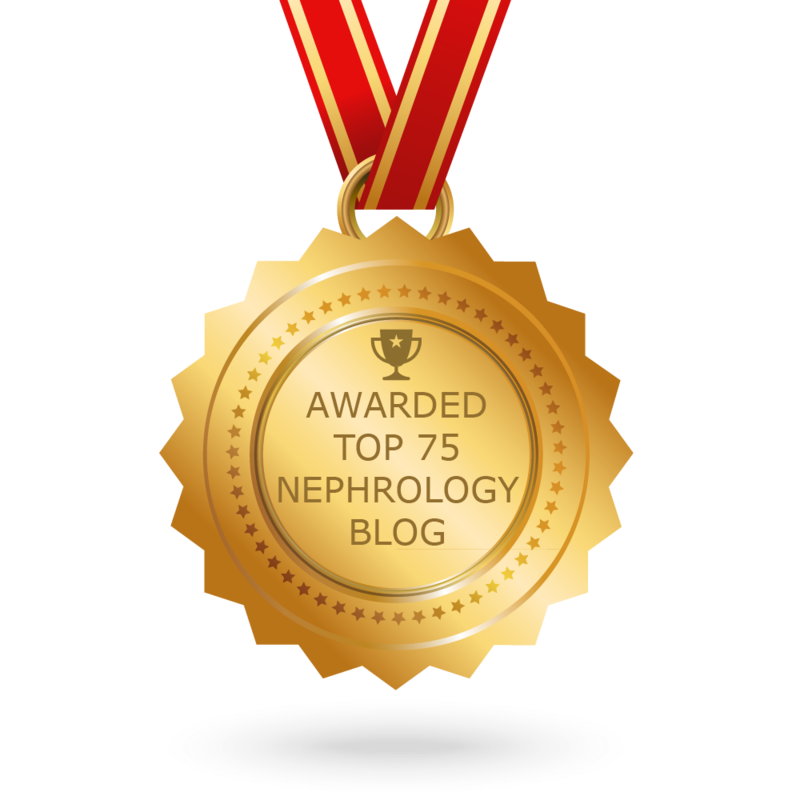 It has latest information and classic nephrology articles for everyones use. Very easy to use and easy access. TOPIC DISCUSSION: PCO2, which one is better? CONSULT ROUNDS: METHANOL and the EYE?